Do You Know The Difference That Separates The 6-Figure Online Marketer From Someone That Barely Scrapes By? Traffic will make or break you in the world of online business. Unfortunately, most people invest countless hours and a lot of money trying to ‘crack the traffic code’ only to find themselves spinning their wheels, wasting time, and never getting the results they’re looking for. Although there are many ways to get traffic, those methods pretty much fall into two buckets. These days, it seems like everyone is focused on paid traffic. But it sure is getting expensive. ...or tried your hand at Google Adwords, you know firsthand how quickly that bill can add up. And if you don’t know what you’re doing, it doesn’t take long to spend hundreds or even thousands of dollars. It’s hard to turn a profit when you’re spending that kind of money on traffic. And most campaigns start out as losers. Of course, there are free traffic methods out there that won’t cost you any money. But, what they cost you is a lot of time, hours of effort, and frustration that can drive you to the brink of madness. Not to mention, most free traffic methods can take weeks or even months to kick in and start getting you results. The good news is, there is an answer. With social media, you can get FREE traffic really quickly. And when you know what you’re doing, the traffic you get from social media networks like Facebook, Twitter, Pinterest, and Instagram converts really well. Outdated - Things move fast online, and what worked last year, probably doesn’t work that well any longer. Against The Rules - Do things the wrong way, and even if it gets you some traffic in the short term, if your accounts get banned, you’ve crippled your business… permanently. Never really worked at all - Sadly, there’s a lot of theory out there. People think up some idea for getting traffic that sounds good on the surface, but once it’s actually implemented, it just doesn’t work. Or, you end up with a tiny trickle of traffic that is not enough to make you any money. You have to post silly text-based posts on your wall that do nothing but annoy your friends and followers - This is the worst and you see this every single day. People asking dumb questions that have nothing to do with whatever it is they are selling or offering… It’s not a good method and with changing social algorithms, this just doesn’t work like it used to. Which Post Are YOU More Likely To Share? 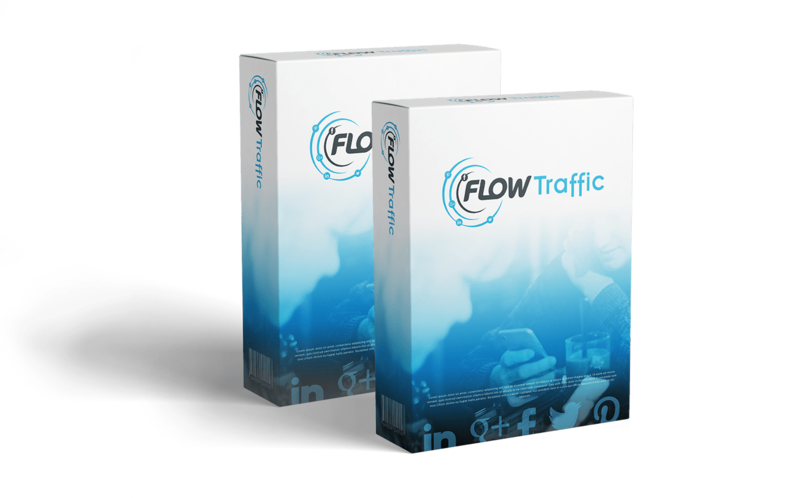 FlowTraffic is a cloud-based, newbie-friendly software app that finds trending content online that you can easily transform into ultra targeted campaigns that are highly engaged for massive traffic with the click of your mouse. With easy integration with all major social networks, ‘done for you’ content, scheduling options, and built-in retargeting, you finally have an all-in-one traffic platform that gets you all the traffic you need to make money in any niche. 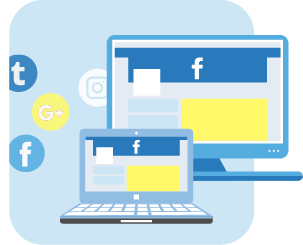 Easily source the best trending content and images on Facebook, Pinterest, Instagram, and Twitter with the click of your mouse. This gives you a massive time-saving shortcut when compared with creating your own images. If you’re looking for highly targeted images and content to share, you can easily search specific Facebook pages using FlowTraffic. Sort the content and images that FlowTraffic discovers for you by relevance, likes, shares, and comment count. This makes it easy to use the most engaging content in your campaigns for the best results possible. Because FlowTraffic finds you the best content and images across the top social media networks AND inside you get easy-to-use tools to customize and publish the engaging images and memes you create with this content, you save time and have traffic flowing FAST. 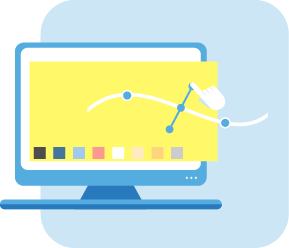 Customize the images FlowTraffic finds for you with the click of your mouse - No design skills or technical background required. With just a click you can send your content to social media accounts you’ve linked on top networks like Facebook, Imgur, Instagram, and Tumblr. 1-Click Sharing Quickly Takes Your Campaigns To Infinity… And Beyond! Everything published with FlowTraffic can easily be shared with others with a single click. This makes it easier than ever for you to create campaigns that go viral and get you tons of FREE traffic. Although it’s easy to create traffic-getting images and memes with the built-in designer tool… If you want to get a headstart and have campaigns running even faster, we’re including a gallery of over 5,000 quotes and images that you can use for FREE. With FlowTraffic, you can create as many campaigns as you want and schedule them to post now or in the future. 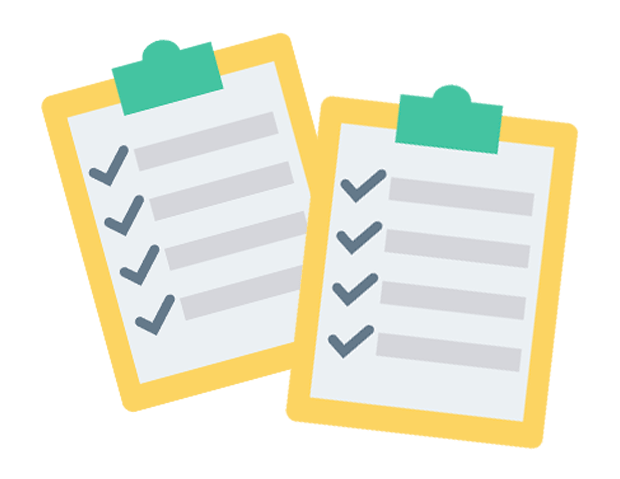 With the built-in scheduling feature, you can create your campaigns, schedule them to go live on any frequency you choose, and get traffic while you sleep! Built-in retargeting instantly increases your results, reduces your ad spend if you’re also running paid traffic campaigns, and takes your campaigns to the next level. Simply enter your retargeting pixel link into the FlowTraffic software and you’re good to go. Because of the included automation and scheduling features, you can get traffic while you’re traveling, working on other tasks, and even while you sleep! You’ll never stress or worry about getting traffic again when you have FlowTraffic on your team! There’s nothing worse than having a great offer to promote but struggling to get the traffic you need. With FlowTraffic, you can get traffic to any affiliate offer, in any niche. FlowTraffic works great for sending traffic to CPA offers. Because the content you’re curating for your campaigns is the hottest, trending content, you never have to worry about having the networks disqualify your leads or worse. So many products don’t generate they sales they should because the product owner struggles to get traffic to the offer. If you have a product of your own, you’ll never worry about getting the traffic you need when you use FlowTraffic. Most people spend hundreds or thousands of dollars to drive traffic to their eCom stores. Imagine how good it will feel to lower or even eliminate your paid traffic expenses by using FlowTraffic to sending all the targeted, FREE traffic you want to your eCom store. Using the built-in image editor, you’ll be able to take the media you found from your search and turn it into content that people like, share, and click on within minutes - No design or tech skills needed. 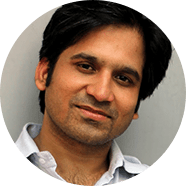 FlowTraffic is a COMPLETE traffic-getting tool that makes it easy for anyone, anywhere, in any niche to get unlimited, free traffic with a mouse click. 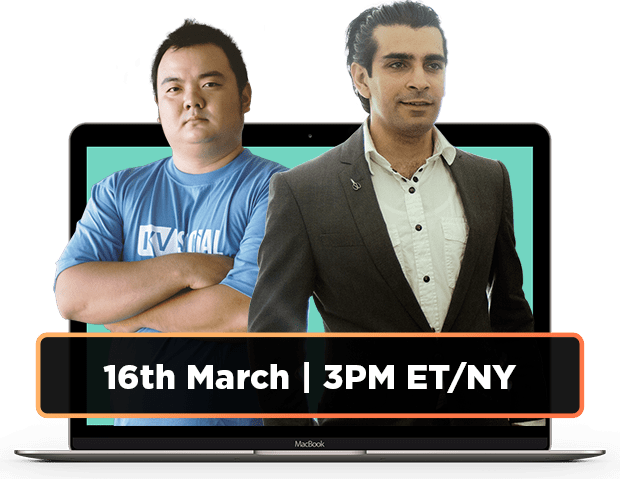 Although FlowTraffic is simple and has virtually no learning curve, we’ll show you how to get up-and-running with FlowTraffic within minutes from right now so you can get traffic that converts into the leads and sales that you need right away. "FlowTraffic is a traffic generation system that's extremely powerful yet so stupidly simple to use. 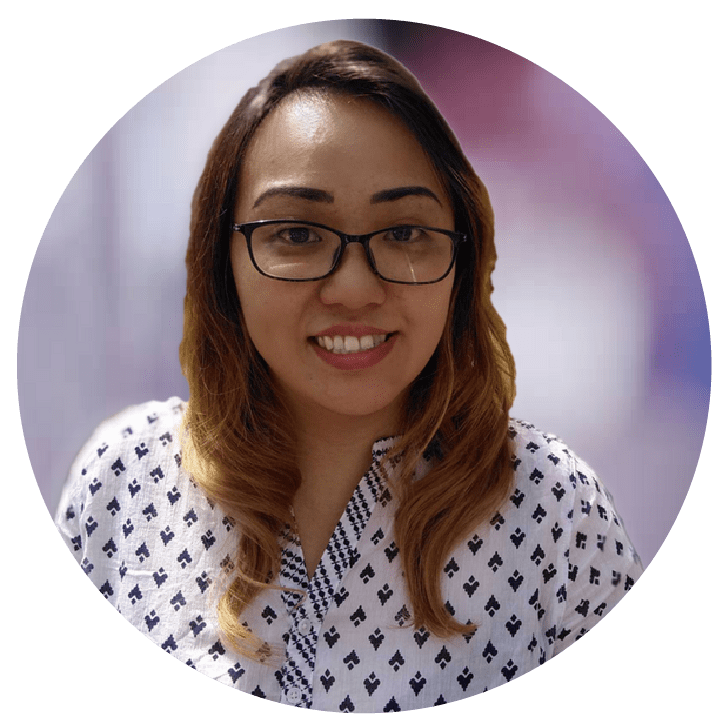 Plus, the best part is can be used in literally any Niche across a vast range of social platforms to generate totally free and targeted traffic. 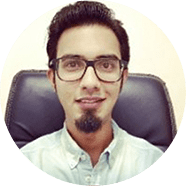 I HIGHLY recommend Flow traffic from a beginner to the experienced user as Neil is simply one of the good guys in the IM industry"
"I love social media automation - and this one makes it easy to find viral content and use it proactively. It has definitely made our job easier to not only find great content, but also repurpose mine to speed things up. 5 stars.﻿"
"I've never seen a traffic generation software that is simple to use and pretty cool as FlowTraffic. This is powerful to get instant targeted and engaged followers. It can help you improve your social reach, marketing efforts, grow your brand awareness and increase your credibility online. If you want to amplify your social media efforts, I would definitely recommend you to get FlowTraffic now." What’s Unlimited FREE Traffic Worth To YOU? 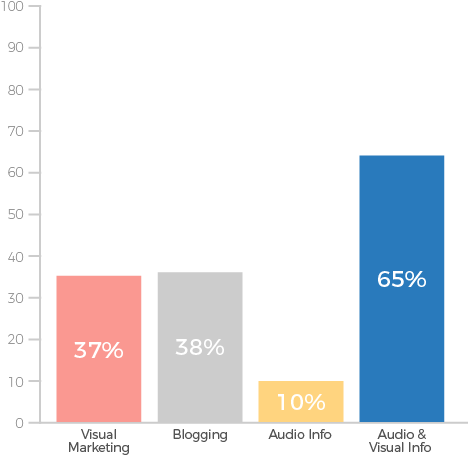 If you’re like most marketers out there, getting traffic has become a daily struggle. Paid traffic adds up fast. What if it didn’t have to be so difficult? 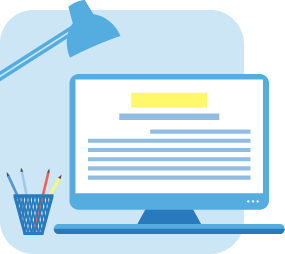 What if there was a simple way to get all the traffic you need with just a few clicks of your mouse? The good news is FlowTraffic is here to solve your traffic problems forever. 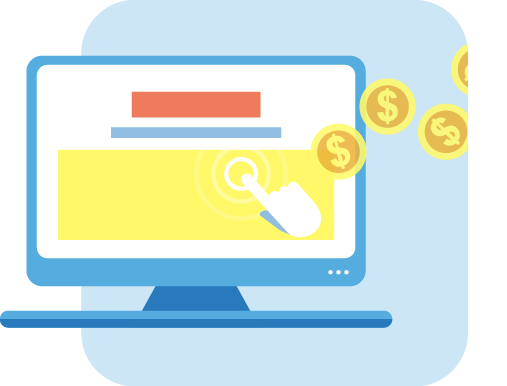 When you consider that you could easily spend $1 or more per click for paid traffic, we figured $97 per month would be a steal. ...and the traffic you get with FlowTraffic is ultra-targeted so it actually converts into sales. But, we realized that the people that need this the most may not have $97 to invest. That’s why we’ve decided to slash the price during this initial launch. 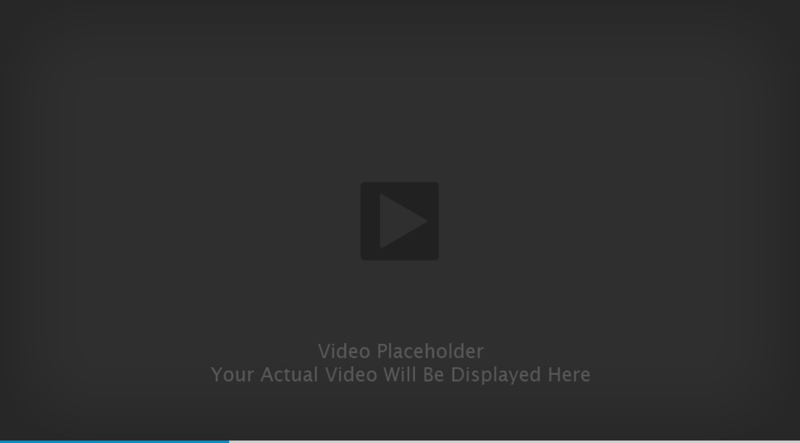 "FlowTraffic opens up a new way to grow social media streams. Getting viral content for Facebook is tough as is, but this makes the whole thing a lot easier, and traffic generation faster." The discounted pricing is only available during our introductory launch. If you decide to come back later, you risk paying more for FlowTraffic or missing out on this completely. If you’ve tried other software tools in the past and struggled to get the results you were after, maybe you’re on the fence and wondering if this is going to be different. 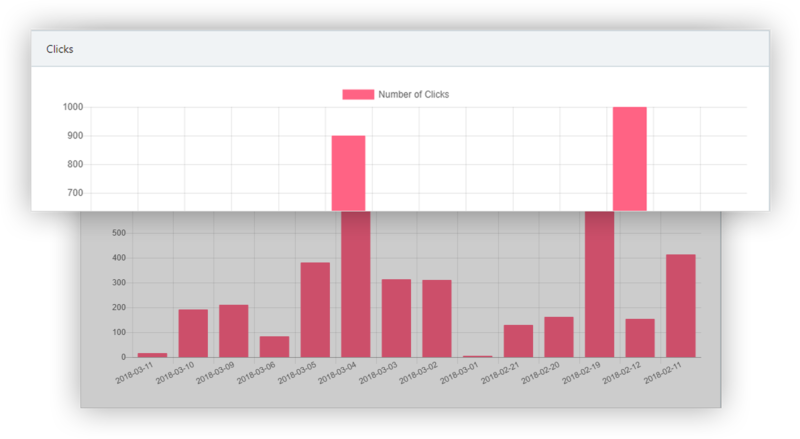 We could continue to show you examples of FlowTraffic in action over and over again because it works so well for us and others, but the best way to for you to really know this is for you is to simply give it a try. That’s why we’re going to give you the next 30 days to test drive Flow Traffic on our dime with absolutely no risk. If you don’t get the results that we’ve shown you, or just decide this isn’t for you, all you have to do is let us know, and we’ll get you a refund of your tiny investment today. With a no-hassle guarantee like that, there’s is NO WAY for you to lose out on this. ...unless you close this page without at least giving FlowTraffic a try. 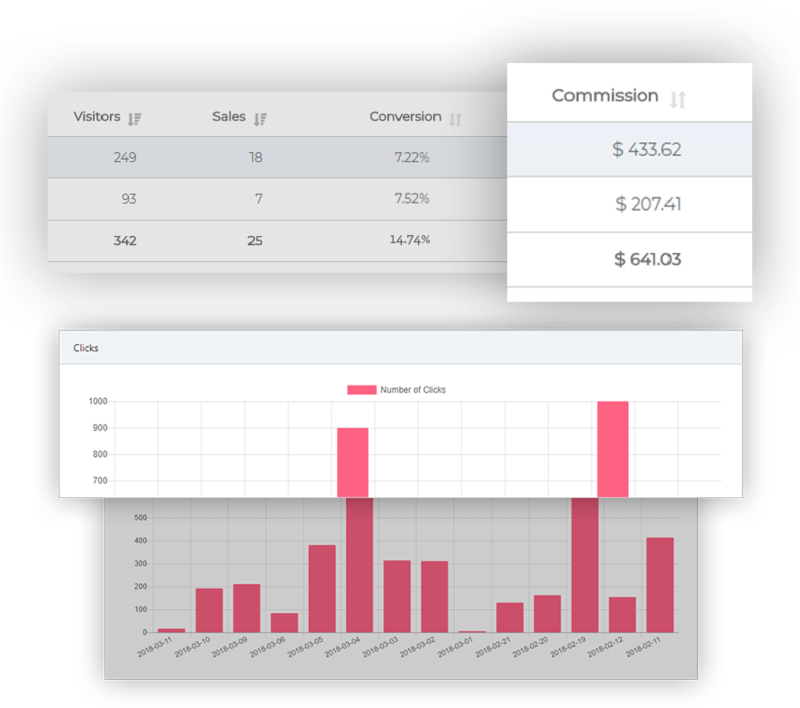 You get instant access to the FlowTraffic cloud-based software that includes the built-in designer and campaign scheduler, so you have everything you need to start getting traffic within 15 minutes from right now. Do I need to install anything to use FlowTraffic? There’s nothing to install because FlowTraffic is securely hosted in the cloud. That means you can access FlowTraffic for fast, free traffic from anywhere on any device with internet access. Is FlowTraffic easy to use? Yes, with FlowTraffic, you can start getting results and making money without any special skills or experience. Simply login, enter a keyword, find some content, edit it, and publish your campaign. It’s fast, it’s easy, and it works for anyone… even total newbies. How exactly does FlowTraffic work? STEP #2 – Using the built-in image editor, you’ll be able to take the media you found from your search and turn it into content that people like, share, and click on within minutes - No design or tech skills needed. We give you everything you need to get going fast. In addition to curating content from the top social networks, we make it ever easier by giving you access to 5,000 proven-to-engage images and quotes for. Scheduling is built-into FLowTraffic. You choose the frequency that FlowTraffic publishes your content, so you can have traffic flowing to any offer on complete autopilot… even while you sleep! FlowTraffic allows you to post with tags (or #hashtags) which means your content on Facebook, Twitter, Google+ etc. is now searchable and you will get organic traffic without even lifting a finger! How can I use FlowTraffic for local businesses? Local busineses like kitchen remodelers, or real estate agents might not sell to the same person all the time - but it's important for them to build a local brand that everyone likes. FlowTraffic helps find engaging content that makes it possible for local businesses to get more visibility on social media. Yes, you get a full 30 days to try out FlowTraffic and make sure it’s for you. If for ANY reason, you’re not 100% satisifed, just let us know and we’ll get you a refund. The only way you lose is by missing out on this powerful traffic-getting software today at the discounted pricing. Please, don’t wait. The price is going up fast, and if you come back later, you will risk paying a lot more for access or missing out on getting this completely. Want To See How We Are Generating 440 to 1,000+ Hits To A Brand New Blog On Complete Autopilot?